COVINGTON, Ky. — Covington will say goodbye to one of its largest and most iconic murals next month, but the farewell will be a fond one. 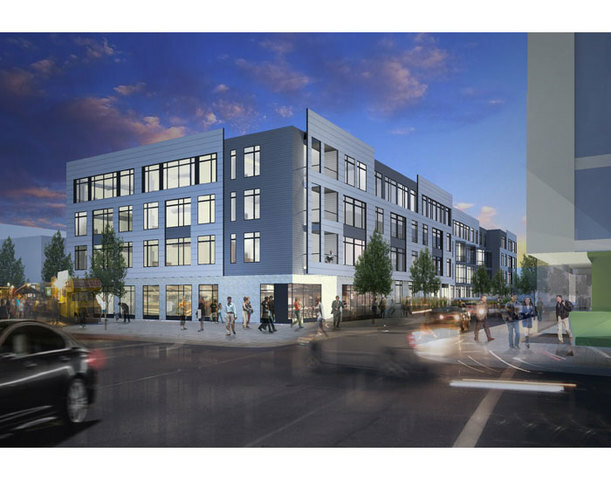 Officials with Renaissance Covington and Be Concerned Inc. — the social services organization that owns the property — announced at Tuesday’s city commission meeting that the ArtWorks Cincinnati project, “The Divine Proportion of Things,” will be decommissioned. 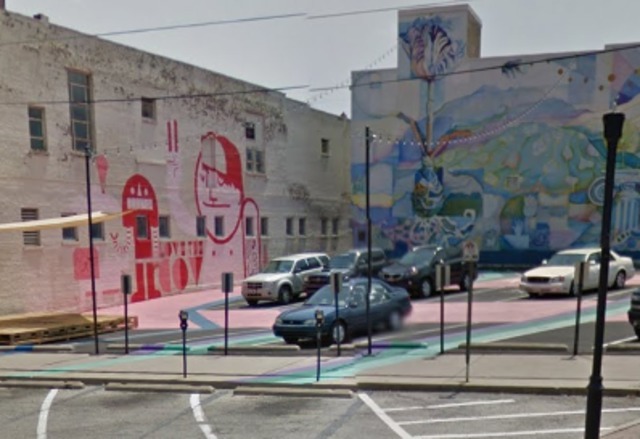 The mural and building, at West Seventh Street and Washington Avenue in Covington’s budding Central Business District, both will come down to make way for a $60 million redevelopment of the city’s historic Duveneck Square. The evidence backing up Carran’s take on the mural’s impact now lines the streets of downtown Covington, with numerous new businesses opening on Seventh and Pike streets and Madison Avenue since the mural went up in 2010. Those include the much anticipated opening of nearby Hotel Covington , the $21.5 million redevelopment of the hotel turned office building turned City Hall. That project broke ground in August 2015. The Be Concerned Inc. building also sits adjacent to Covington’s only brewery, Braxton Brewing Co. , which opened in 2015 and sports an extra large mural of its own, designed by BLDG, a design firm located just across Seventh Street. Renaissance Covington and another neighborhood-based urban design firm, MKSK, made the parking lot capable of transforming into a pop-up park and performance space, which now includes new pavement, planters and a stage. Events at the “Madlot” , as it’s been named, have included movie screenings, lunchtime food trucks, music festivals, miniature golf, theater performances, an annual Reds Opening Day whiffle ball game (actually played on Seventh Street) and Braxton’s one-year anniversary celebration . Oh, and Duveneck Square was one of the first six spots chosen for Red Bike’s expansion last year into Northern Kentucky. Renaissance Covington Director Katie Meyer said the mural’s size and coloring created a backdrop that mirrored the rich development that would follow its installation. To say a proper goodbye, Renaissance Covington is holding a “Farewell to the Phoenix” event May 7. The event is named after the mural’s most prominent feature, said city spokeswoman Liz Barlik. The mural’s impact penetrates deeper than the level of community down to the personal, Barlik said, adding that, considering the numerous engagement and wedding photos taken in front of the mural over the last five years, free family portraits will be available at the event. WHEN: Saturday, May 7, 11 a.m. - 2 p.m.
WHERE: The “Madlot” at Duveneck Square, at W. Seventh St. and Washington Ave.